The Annual General Assembly of Hellenic Association of Furriers which was held on the 6th of June 2017, has appointed Mr. Malegkanos Athanasios, furrier and co-owner of Finezza company, new President of HAF. Former president, Mr. Dino Salagiannis, resigned from the presidency in accordance with the official statute of the Association which stipulates a rotation in the presidency position, constituting in practice the innovative way of thinking and acting of the Hellenic Association of Furriers. 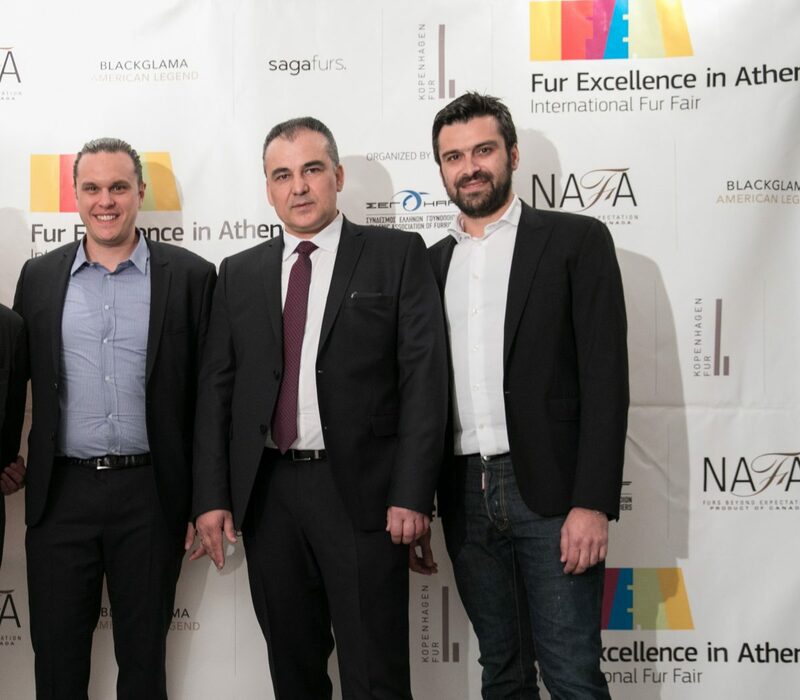 The new president pointed out that he will put the best of his effort to continue the successful course of Hellenic Association of Furriers in promoting its members and Greek fur products worldwide while addressing any issue troubling the Greek fur industry as a whole.